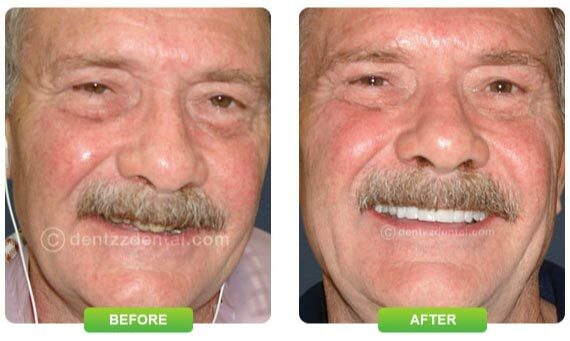 Dentistry has evolved over the years and so have we. 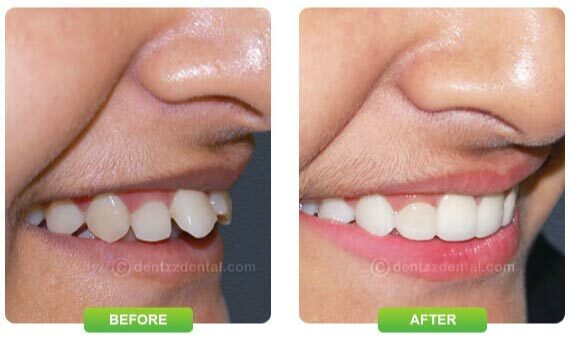 We at Dentzz, ensure that dental care in Delhi is not just a routine procedure but a comprehensive effort to provide the best dental services. 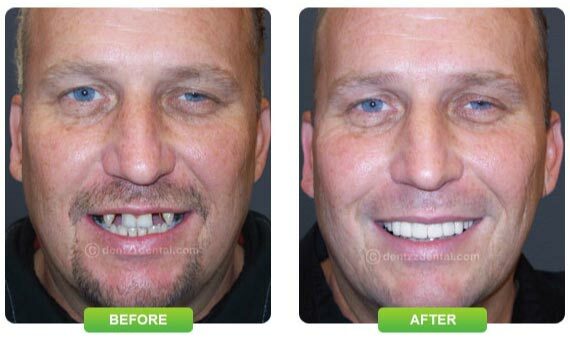 With the latest technology on our side, we assure patients that dental treatments at our clinics are not just accurate but also pain-free. 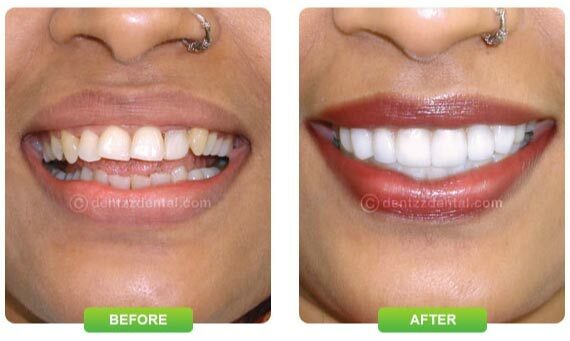 We are a team of dentists in Delhi that look beyond dentistry and deliver customer satisfaction in more ways than one. We believe in prioritising comfort which is why our offices are elegantly designed to provide a rich, soothing and relaxed experience to our patients. 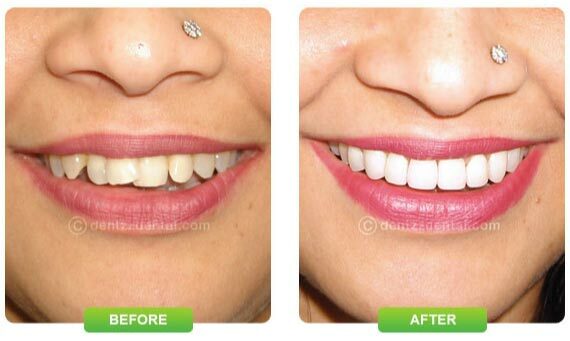 Visit our clinic to get relief from pain and treat your tooth decay today. 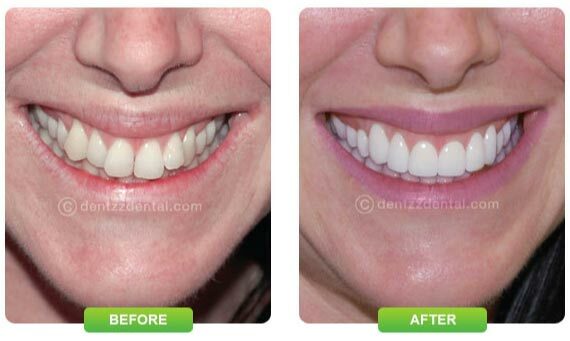 We are equipped with trained teams of experts handpicked from every field of dentistry. 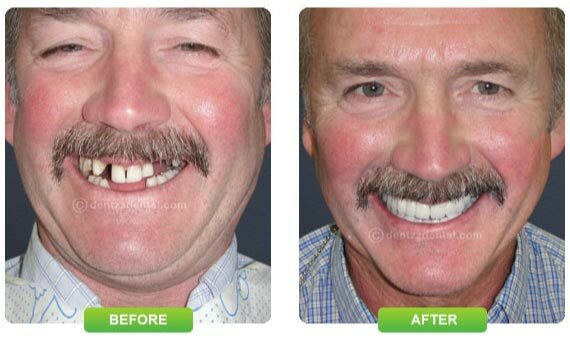 So if you’re looking for a dental doctor, a dental surgeon or an oral surgeon, you know where to find one. 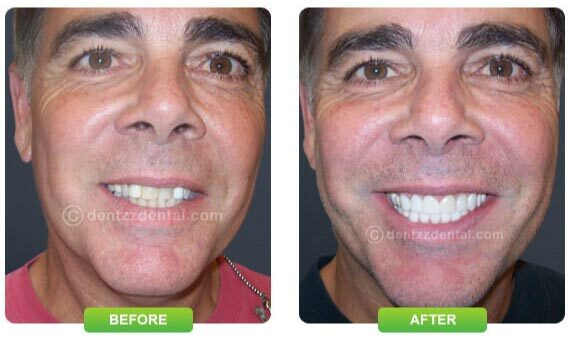 Moreover, we provide a broad range of services that includes teeth cleaning, orthodontic treatment, dental implants and much more all under one roof, only to ensure that your family dental needs are taken care of. 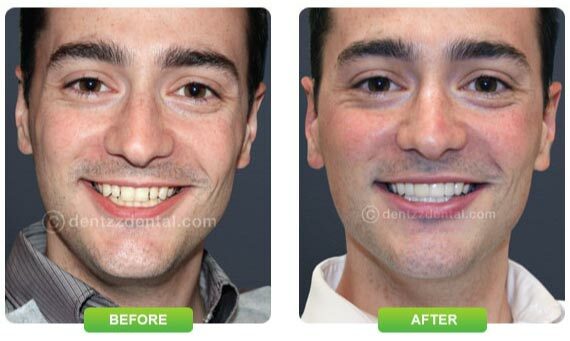 Experience dental services like never before. 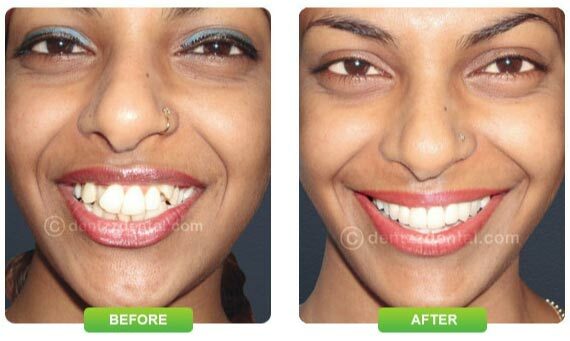 Get that flawless smile by visiting us at any of the clinics as shown below. 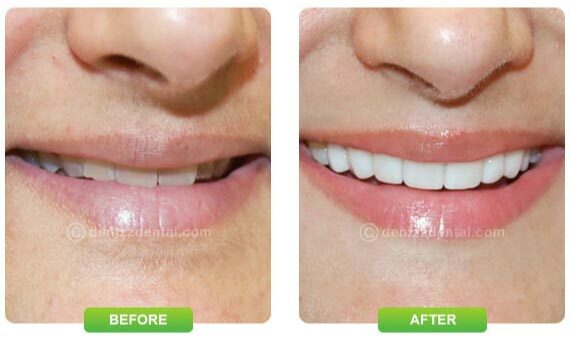 As mentioned above, we provide complete dental care services so you and your family can let go of your dental worries and live a healthy life. Read on to learn more about what we have to offer. 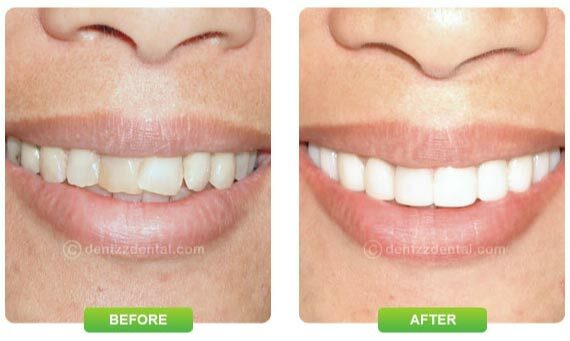 Whitening your teeth at our clinic comes with a guarantee of an enhanced smile. 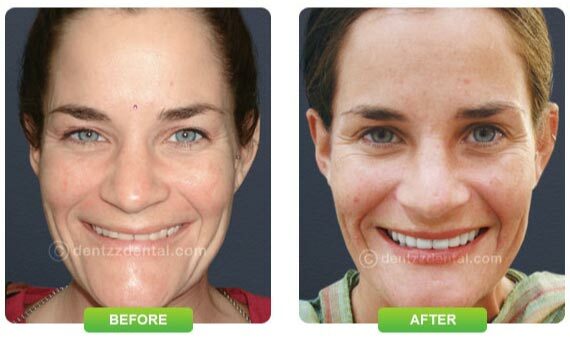 The results are instant, satisfactory and last for 2 years or more. 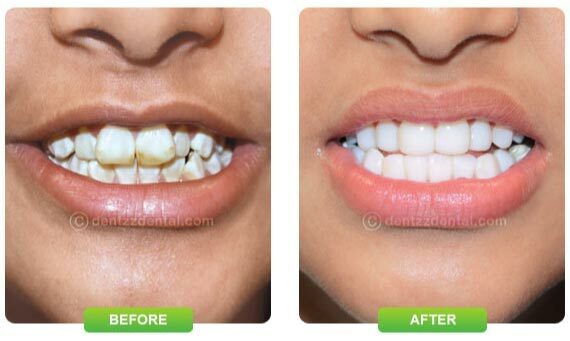 We use the best treatment methods to treat discolouration and remove stains to give you the perfect smile makeover you deserve. 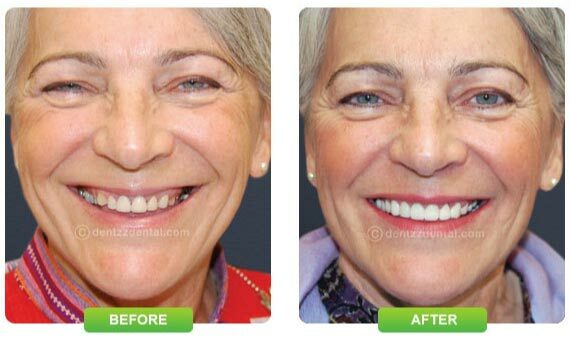 With quality implant systems at our disposal, we ensure that dental implants do not just satiate the functional requirements but look aesthetically stunning as well. 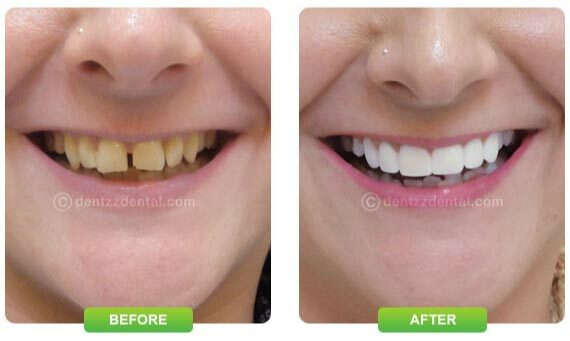 We have a team comprising of aesthetic dentists and implantologists to specifically look after implant cases. So if you are missing a tooth, you know where to go to! 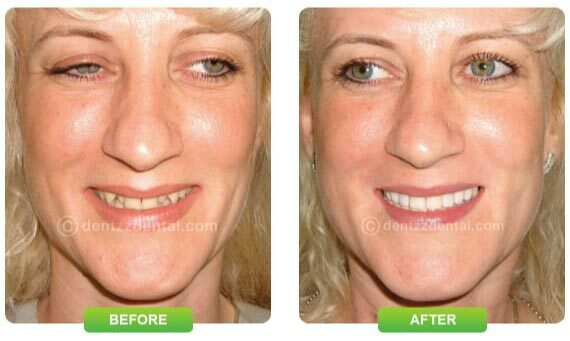 Cosmetic dentistry involves performing dental procedures to correct minor flaws and enhance the smile of an individual. 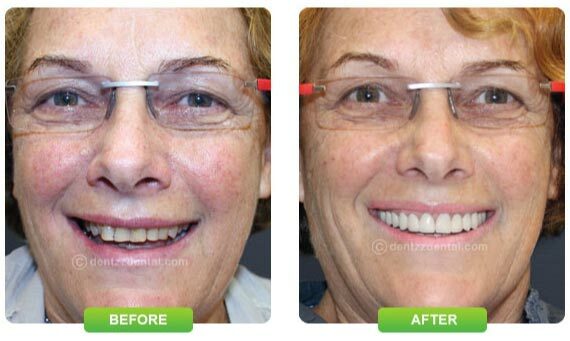 It is advisable for people having missing or crooked teeth, stained teeth, spaces between their teeth and such other flaws that make it difficult for them to smile and socialise with others. 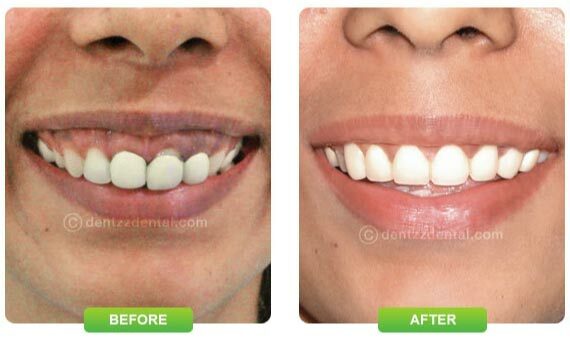 At Dentzz, we perform cosmetic procedures such as porcelain veneers, bonding, gum depigmentation, recontouring of teeth and much more. 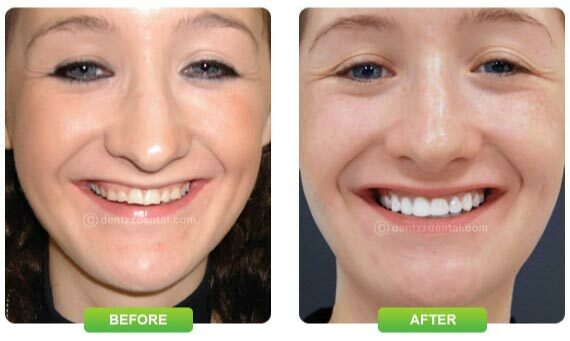 We perform surgeries for wisdom teeth removal and extraction of affected teeth. 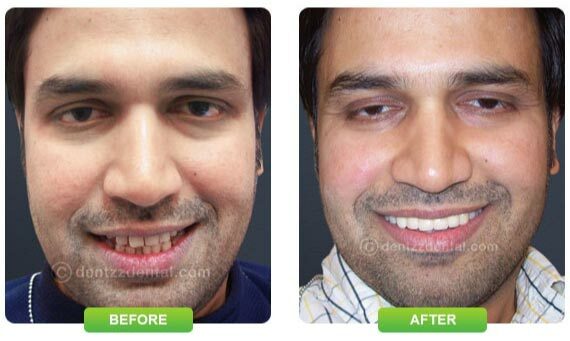 Extractions are performed by experienced oral surgeons that adhere to strict hygiene standards at all our clinics. 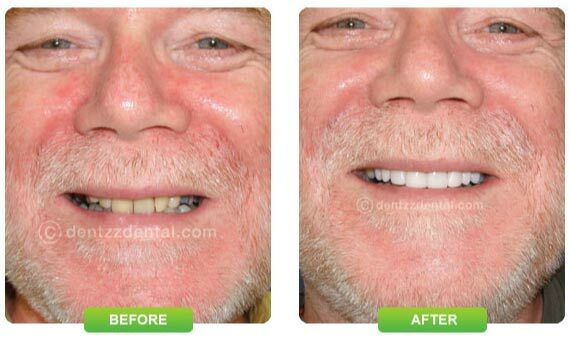 Root canal treatments at our clinics last for around 30 minutes and are pain free. 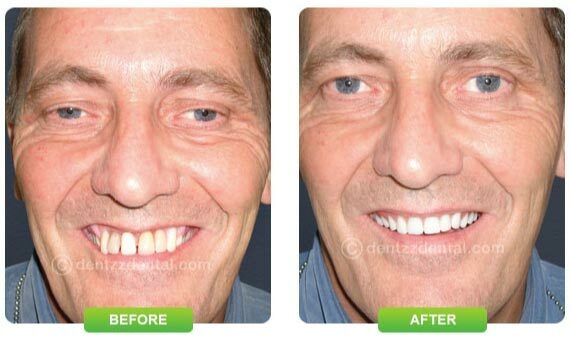 They are performed by a team of microendodontists who are globally trained and specialise in the field of root canals. So visit us today to get instant relief from persistent pain! 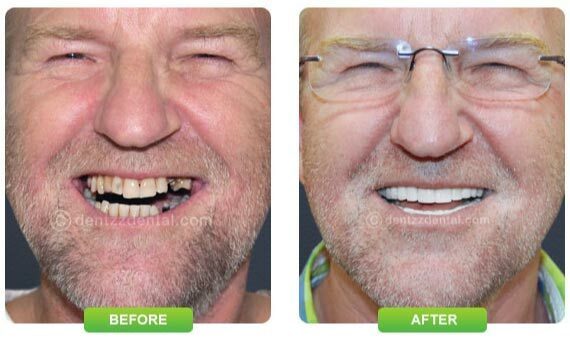 Besides the above, we offer a host of other dental services such as dental bridge, full mouth reconstruction, cavity fillings, gum surgeries and much more.